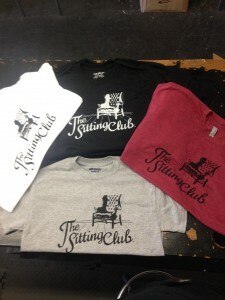 BRAND LOGO T-SHIRT AVAILABLE NOW! CONTACT ME IN THE COMMENTS FOR AN ORDER! 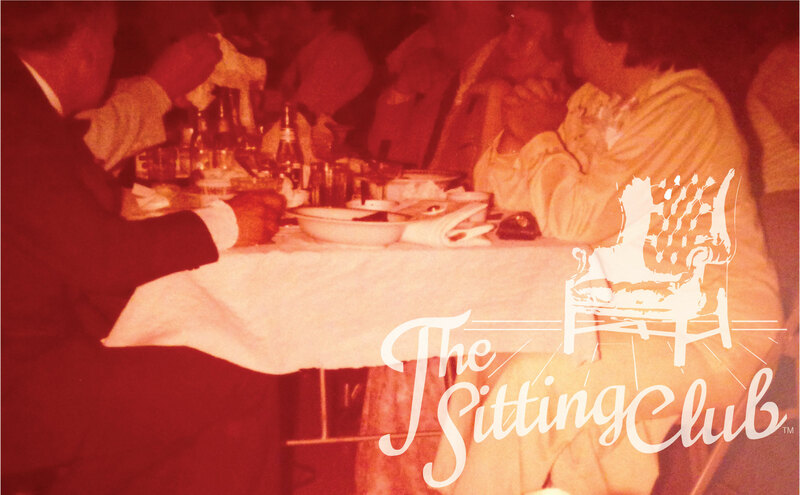 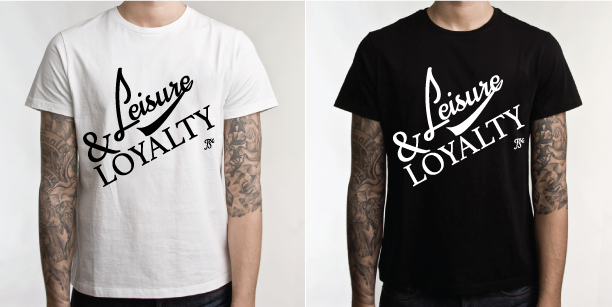 LEISURE & LOYALTY T-SHIRT AVAILABLE SOON! ZOMBIE HAND T-SHIRT AVAILABLE SOON! 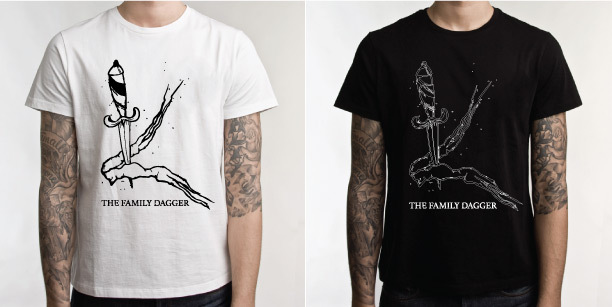 THE FAMILY DAGGER T-SHIRT AVAILABLE SOON! 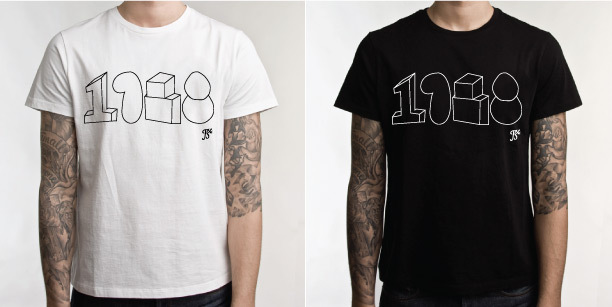 A Website Template by Maker.